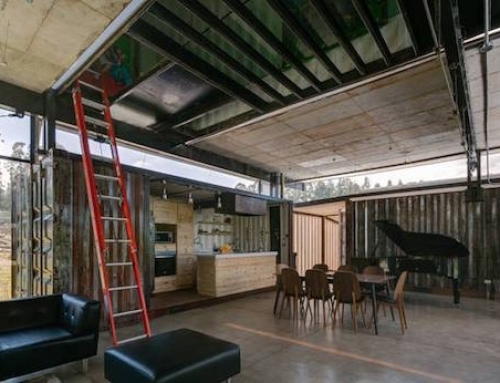 Decommissioned shipping containers are proving very useful in architecture, as I’m sure everyone is aware of by now. But they have other uses as well, and one of them is using them as self-contained farms. 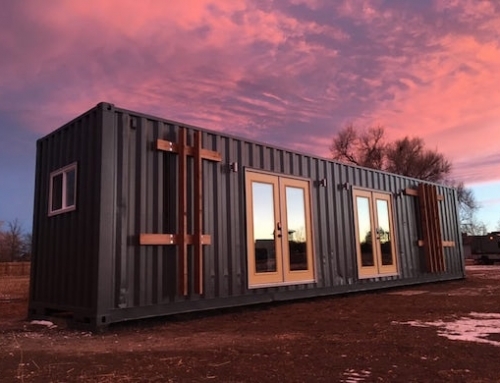 It’s not entirely a new concept, but the firms Cropbox and Freight Farms have now both unveiled a shipping container farm which is a great way of solving the lack of space for organic and locally produced crops in densely populated areas, where available arable land is scarce. 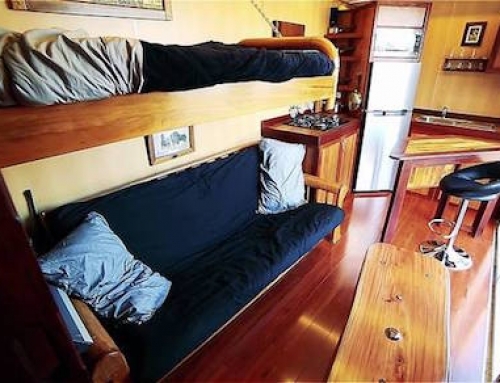 The shipping container farms they offer are actually completely self-contained farms. 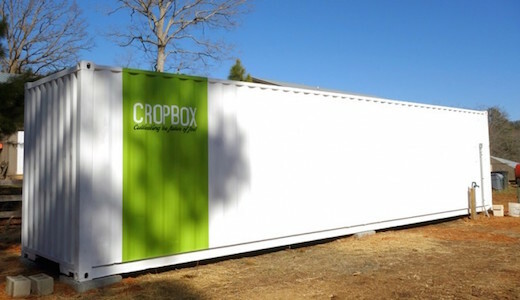 The shipping container farm by Cropbox features hydroponic technology, with a mineral-based solution used for growing the crops instead of soil. This ensures that the quality and yield of the crop is independent of weather conditions, and can be precisely monitored. 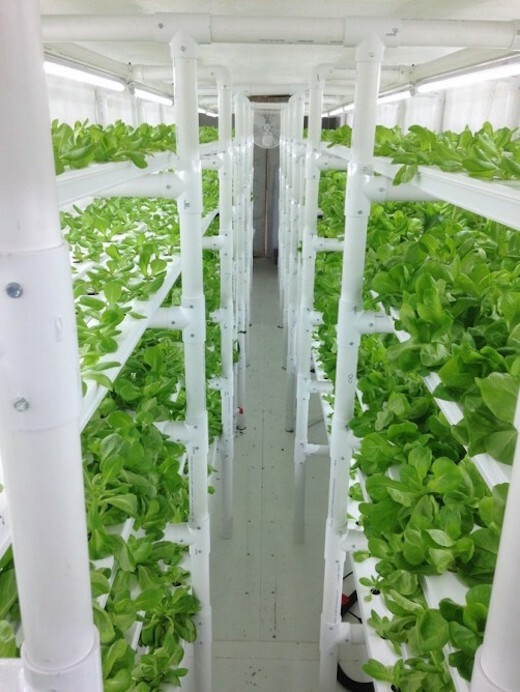 Cropbox claims that their systems also use up to 90 percent less water than traditional growing methods. For lighting they used LED lights, which keep the energy expenditure to a minimum. There is space to grow 3000 plants in one of their containers. 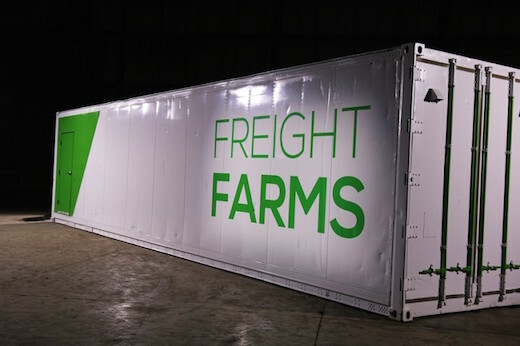 Another company offering a shipping container farm solution is Freight Farms, which has been around since 2010, but has recently updated their farm design. 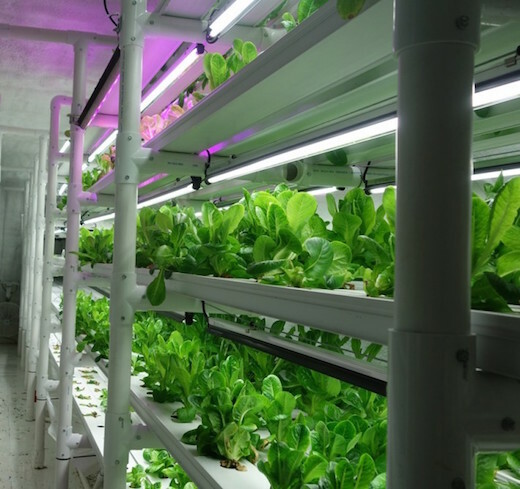 Their farms are also based on hydroponics, and feature LED lighting. 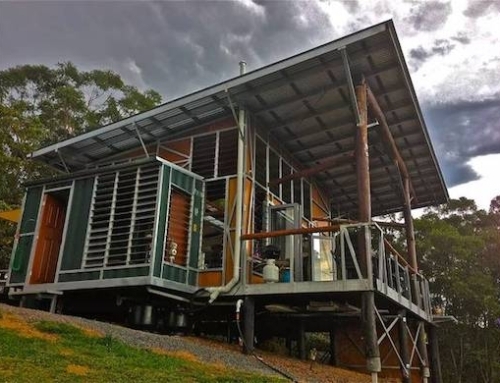 They also claim that only 30,000 kWh of electricity annually is required to keep the farm going. The Freight Farms shipping container farm features separate spaces for different stages of plant growth, such as seedling and germination area, which is large enough to support 2,500 plants. They also have 256 vertical towers which offer enough space for more than 4,500 mature plants. Both Freight Farms and Cropbox shipping container farms also come with an app with which factors like air quality, water, and temperature inside the farms can be monitored and controlled using a smartphone. Several of these farms can also be stacked one atop another, for a greater yield without enlarging the actual footprint of the farm. 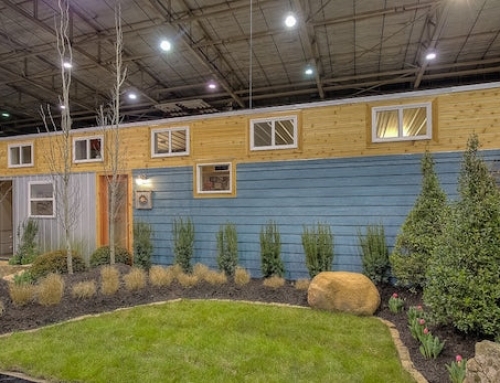 A Freight Farm container costs $76,000 to purchase with financing options available, while a Cropbox farm can be purchased for $49,347, or leased for $999 a month.